How to sign legal documents on the road? It can be hard to get access to a good printer and scanner while moving, especially if you have to sign a lot of documents. Now, I could scan my signature and just copy paste a digital image it on the documents, but that doesn’t feel secure and really easy to copy by others. How do you sign legal documents while on the road? I use a Mac, and Preview can add your own handwritten signature to any PDF. So, anything that requires me to sign it, I use that. I’ve run into problems where I need a notary public, don’t have a good solution there. Same here, I use a scanned signature that I place with photoshop or acrobat onto a document, check, contract, nda, etc… I rarely print, sign, scan, email anymore. I scanned my signature about 10 years ago, cleaned it up in photoshop, and made a stamp out of that for acrobat. I also did the same with my initials, as well as both for my wife. Some legal documents require initialing all over the place. It was quick and easy to do, and I have used the same stamp for years, even after upgrading acrobat. Every check that gets photographed and emailed to me for electronic deposit, gets this “signature stamp” then uploaded to the bank, never had an issue. I don’t know how I would be paid otherwise with no access to physical mail and bank branches. Also - no solution for notary public. I was thinking about being certified, but for the very rare instance I’d need it, it was not worth the hassle. Thx for your suggestions so far! Scanning your signature is something I also did years ago, works great for simple low level stuff. And it’s also legal in most countries. Currently I also have my signature legalised at three different notaries, in three different countries for stuff that requires a legalised signature. I even have copies of original legalised digital versions of that, my lawyers also have those copies (has already been proven useful several times, setting up new businesses, larger contracts etc). Works great but can be quite expensive. Now, for me there is something between the lower level signatures and the heavy notary/lawyer documents. Things that (might) have a great (financial) impact, but currently are not that valuable. For example simpler contracts. To use a lawyer or notary for those would simply be to costly. My main concern is that I want to exclude the situation where someone said I agreed to a contract and shows my digital signature (scanned image) on that document where I I never even seen that contract, or it’s slightly changed by the other party etc. Ok, call me paranoid, but that happened to me twice already. @mswehli thx for the Echosign suggestion! Looks promising. It’s now rebranded to Adobe eSign services, but $14.99/month seems a bit to much for my use case. Besides that I don’t really like the vendor lock-in Adobe tries to create. Today I’ve made some successful tests with digitally signing PDF documents using my PGP key. So if somebody copies my digital signature (scanned image) they can not created a PGP signed version of that document, since they would need me cryptographic private key for that. In that case I can ask the other party, show me the PGP publicly signed version. If they can’t reproduce that, we’re done. I don’t know how that holds up in court, but is sounds reasonable. I’ll share my findings about this and how to set it up in a blog post! Just a note though. Things like esign and certified pdf are useful primarily to prove someone signed something and not to prove that you didn’t sign something. So it’s there to benefit the person asking for the signature. So if you want something signed then it’s good to insist they use something like PGP as they can’t claim it’s fake, however if you’re the one signing the documents then a document not being properly signed isn’t really a good enough legal defence that you didn’t sign something. In anycase the burden is usually on the other person to prove you signed something rather than on you to prove you didn’t. Look at https://rightsignature.com. Should be the answer for you. One more thing I do is sign a bunch of empty A4 sheets and hand them to a (very trusted) friend. That way he can just print whatever I send to him on top of it and it’ll have a genuine, hand written signature. Two of my coworkers recently became notaries, and showed this app “Notarize” to us. 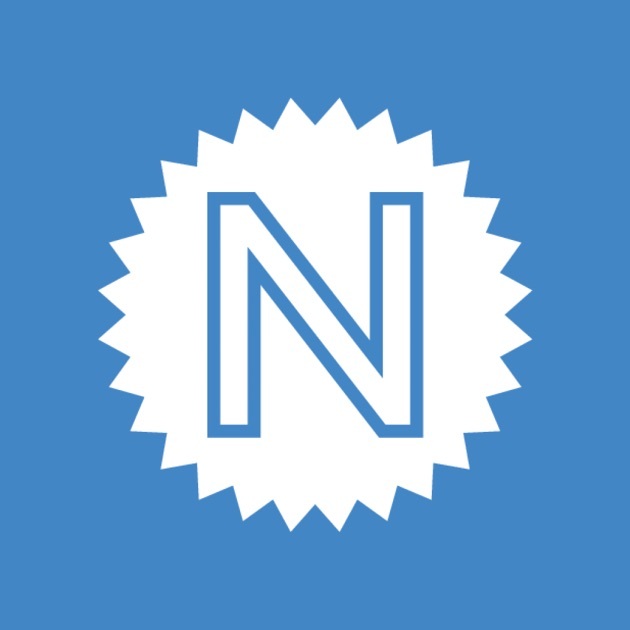 Read reviews, compare customer ratings, see screenshots, and learn more about Notarize. Download Notarize and enjoy it on your iPhone, iPad, and iPod touch. According to my recently-minted public notary coworkers, you can use this app in all 50 states to get a signature from a public notary. The app drops you into a video channel with the notary where I’m guessing they perform some authentication steps, and then you can send them the document you need signed. I can’t speak for the security of this app (I wouldn’t be surprised if they stored all your documents on their servers) but so would any of the other notary websites that people here have suggested! This app seems like the most painless process for using a notary’s services. +1 for RightSignature. I used it just once, but it felt like a good solution.